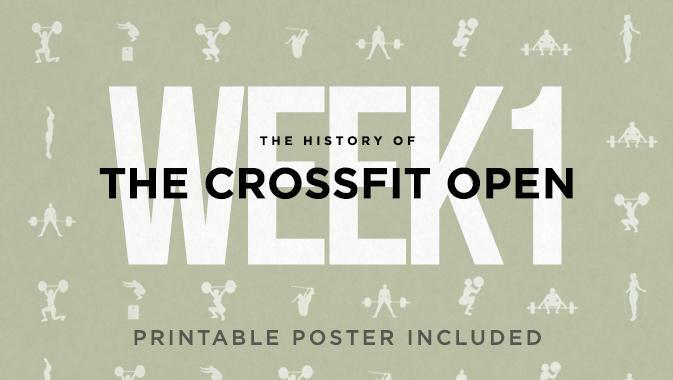 The poster with all the Week 5 Open, from 2011 to 2019 is here! As we're wrapping up another Open season, we decided to pay our respects to the Regionals and have an overview of their evolution, from 2009 to 2018. 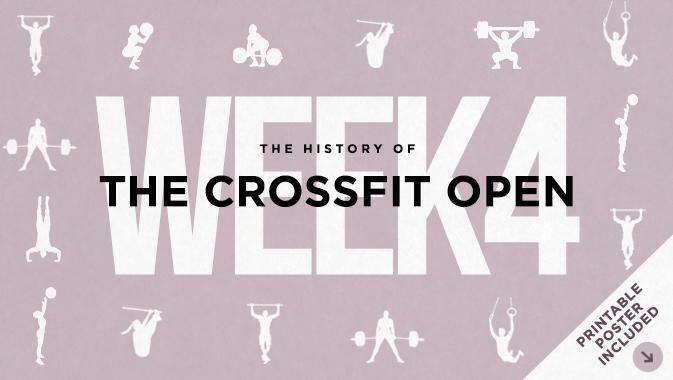 Check out all the workouts of the second week of The Open. 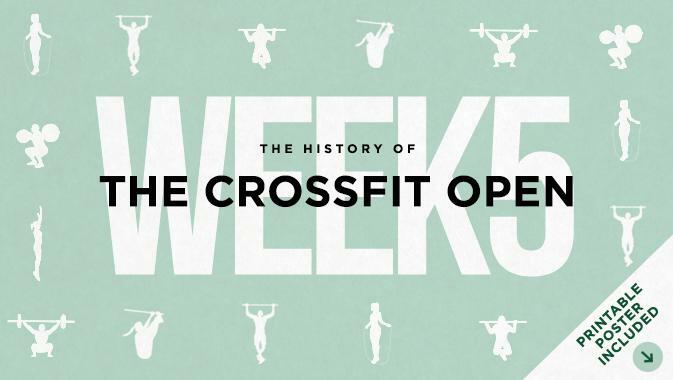 And see 5 ways to hack the CrossFit Open. 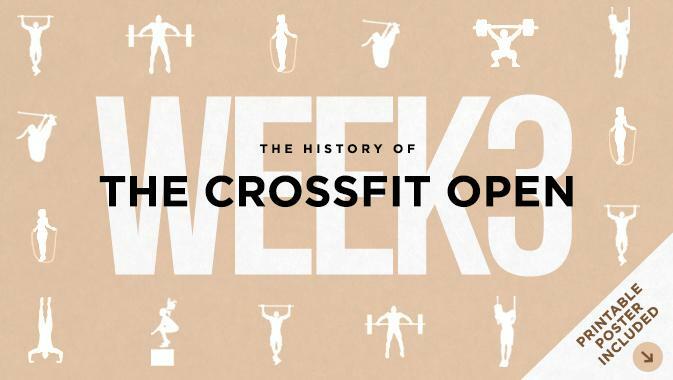 The Open was first introduced in 2011. It was given the name “The Open” because the participation is open to anyone, with the sole condition of paying the registration fee of $20 euro. 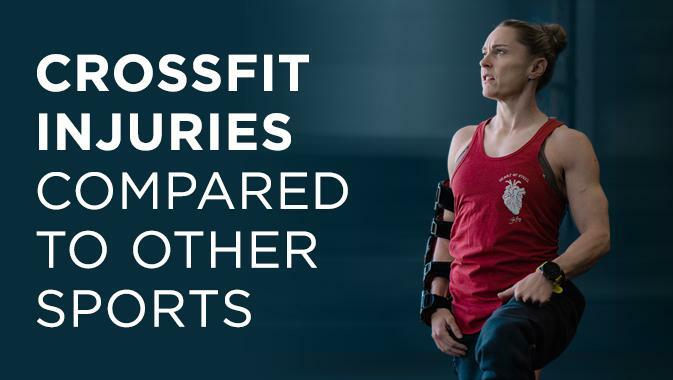 What do studies say about injuries in CrossFit? 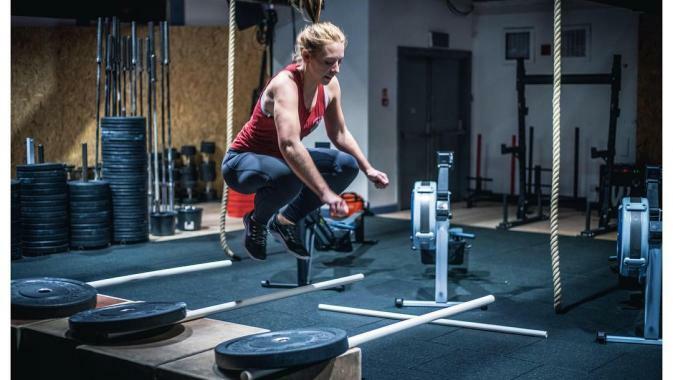 Try these 3 workouts from Laura Horvath and check out 3 tips to prepare yourself for the 2019 CrossFit Open. BONUS: a list of the movements most likely to reappear in the 2019 CrossFit Open. They say that behind every great man there's a great woman. Time has come to meet Freya Britton, Scott's wife, actively involved in organizing and copywriting for Battle Cancer.